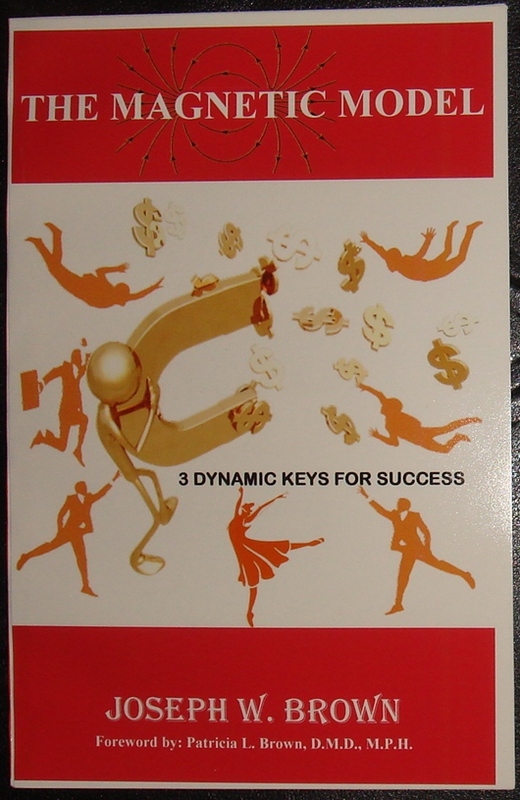 ​New soft cover book of The Magnetic Model: 3 Dynamic Keys for Success. "This is not an ordinary book. It focuses on unpopular strategies, is esoteric in nature and contains multiple philosophical references. Make no mistake, this is a war manual! Life is full of battles. Your success in life & business will be determined by the way you wage war, specifically the weapons and tactics you use to fight multiple types of battles. It is not for the faint of heart. Anyone can, but everyone will not succeed. I offer no magic bullet or miracle plan. What I present is a no-holds-barred, down to earth nitty-gritty model that will work for you if you work with it! It is centered in principles. How you embrace and apply them, matters. We live in a time of unique transition. Today, we are in the midst of a paradigm shift that is affecting every aspect of our lives, from technology to politics and commerce. The emphasis here is to connect, give and create. 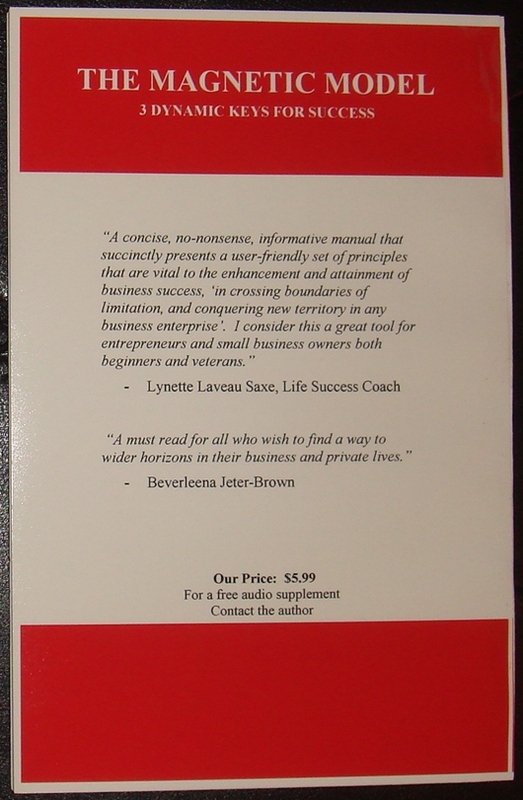 This book is about successful transitioning. You, your family and your associates will prosper if you embrace the model, understand the principles, exercise the concepts, and work really hard." Note to Buyer: You will receive an autographed copy with a personalized message.